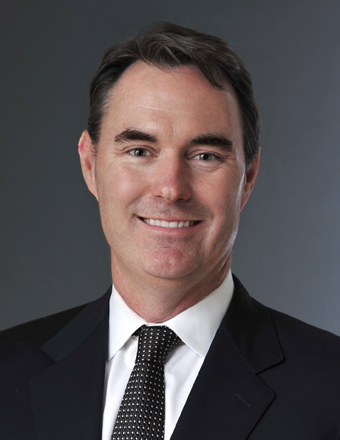 Matt Cook is the CEO of LBP Manufacturing LLC, a Pritzker Private Capital company. Chicago-based LBP Manufacturing services a broad range of clients with fiber-based and sustainable foodservice packaging. Companies such as McDonalds, Dunkin and Starbucks seek differentiation, innovation and sustainability in their packaging portfolios. LBP harnesses expertise in material science, equipment and converting technology to meet varying packaging demands. Matt has been a driving force in the growth of LBP, rooted in his passion for collaborative partnership, assembling best-in-class talent and investing ahead of innovation. He has an MBA from the University of Chicago and a Bachelor of Journalism from the University of Missouri. He is extremely passionate about the outdoors and conservation. He is currently Chairman of the Veterans Outdoor Fund which helps wounded veterans through outdoor activities. He is also a board member of the Theodore Roosevelt Conservation Partnership. He currently resides in Oak Brook, IL with his wife and their 4 children.